The ProMark Rebound R7AAG 7A ActiveGrip Drum Sticks have been designed with the Select Balance system. The Rebound version of this stick is to optimize finesse and agility with a back-weighted feel. 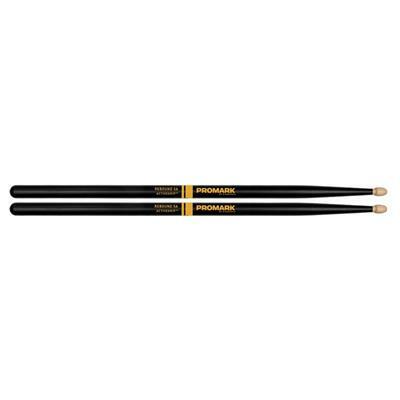 These sticks also feature a heat activated grip coating that's engineered to get tackier as a players hands sweat and their body temperature rises. 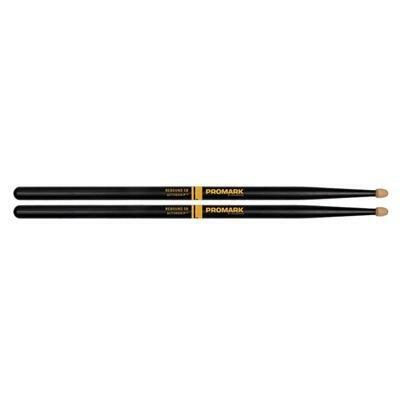 It applies thin like a traditional lacquer adding no additional diameter or weight to the stick. Unlike most grip alternatives on the market ActiveGrip doesn't tear up players hands or cause restrictions to range of movement or technique.